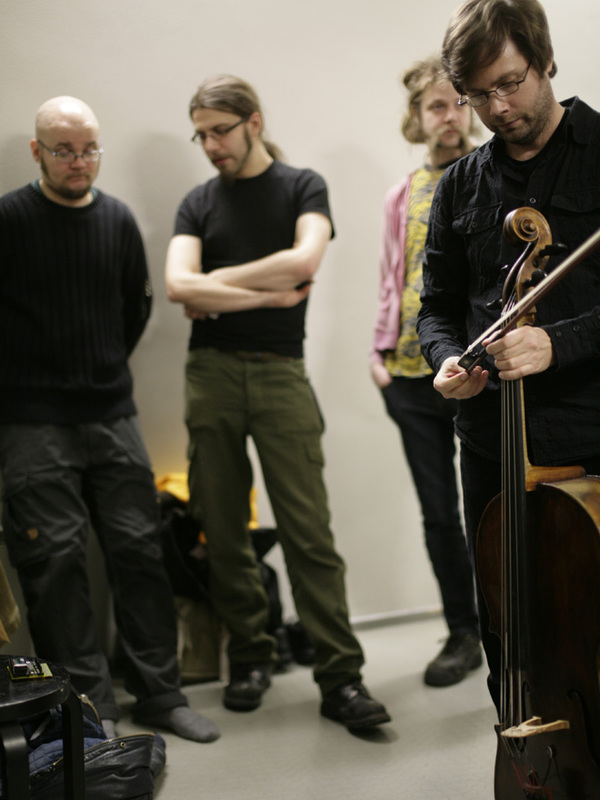 defunensemble is a contemporary music group devoted to the performance of electroacoustic music. KOELSE / the Association of Experimental Electronics is a group of enthusiasts dedicated to explore the possibilities of electronic waste in experimental sound production. For Pixelache Helsinki 2011, defunensemble and KOELSE will build ZONE, an audiovisual experience in which compositions overlap with improvisations, traditional instruments meet electronic noise machines and video projections merge with the soundscape in the space. It is not a concert, not an installation, it is a unique three dimensional experience which you will have to experience yourself. Starting from Friday 11 March morning, the tickets for Saturday + Sunday performances are available from Pixelache info desk. You need a festival pass to get a ticket! An audiovisual experience in which compositions overlap with improvisations, traditional instruments meet electronic noise machines, video projections merge with the soundscape in the space. 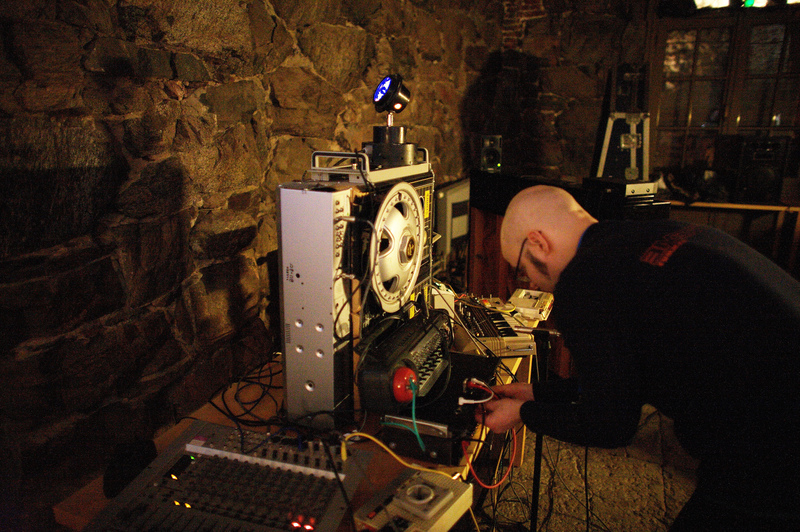 Live at Suomenlinna, Pixelache Helsinki 2011.